Aug 8 (AZINS) Actors Jessica Chastain and Eddie Redmayne are in negotiations to star in the serial killer thriller The Good Nurse. The project is an adaptation of Charles Graeber's book of the same name and it will be helmed by Tobias Lindholm, reported Variety. The film has been long in the making and Lindholm came aboard the project two years ago. The script is being adapted by Krysty Wilson-Cairns. The story is about the pursuit and capture of Charlie Cullen, a nurse who is regarded as one of the most prolific serial killers in history. 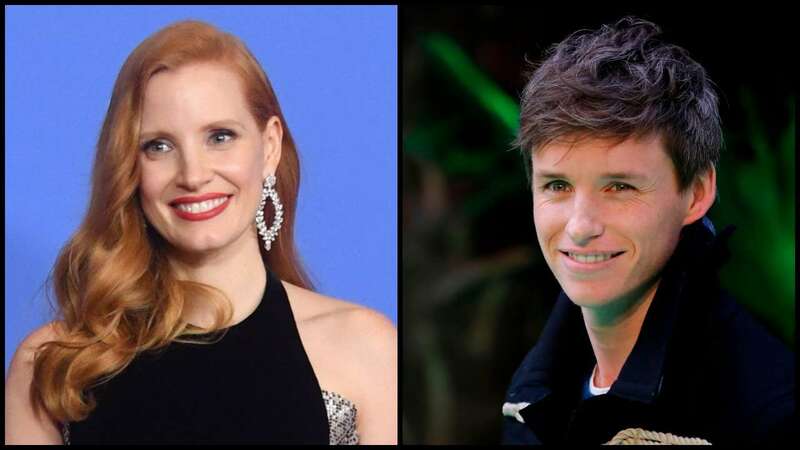 If finalised, Redmayne, 36, will play Cullen while Chastain, 41, will portray Amy Loughren, a nurse and Cullen's co-worker, whose dogged pursuit helped end the killing spree. The film will be produced by BRON Studios and Darren Aronofsky's Protozoa.